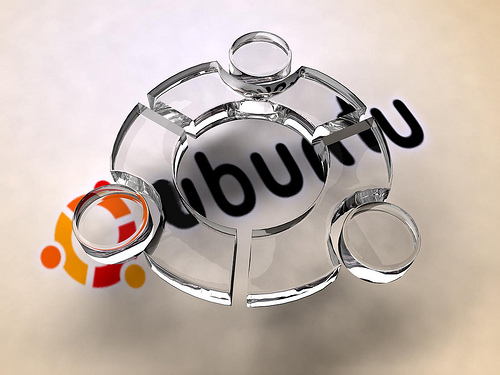 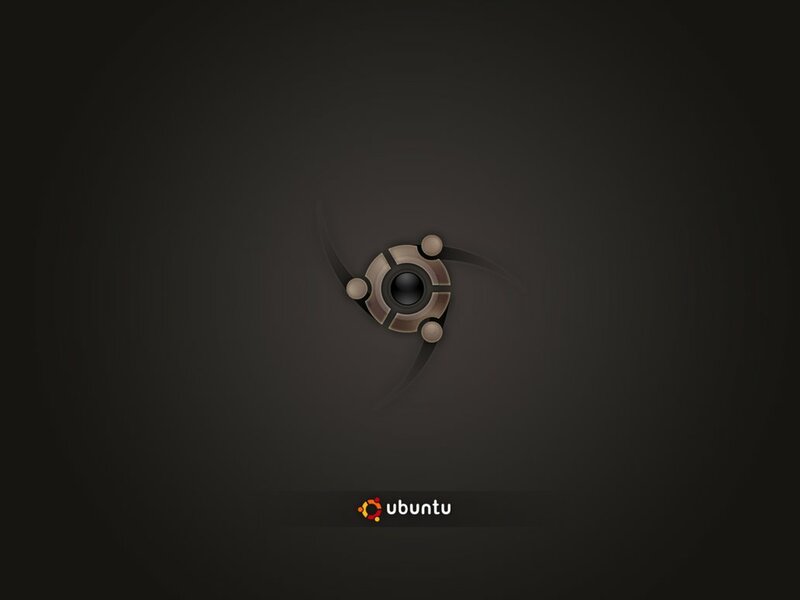 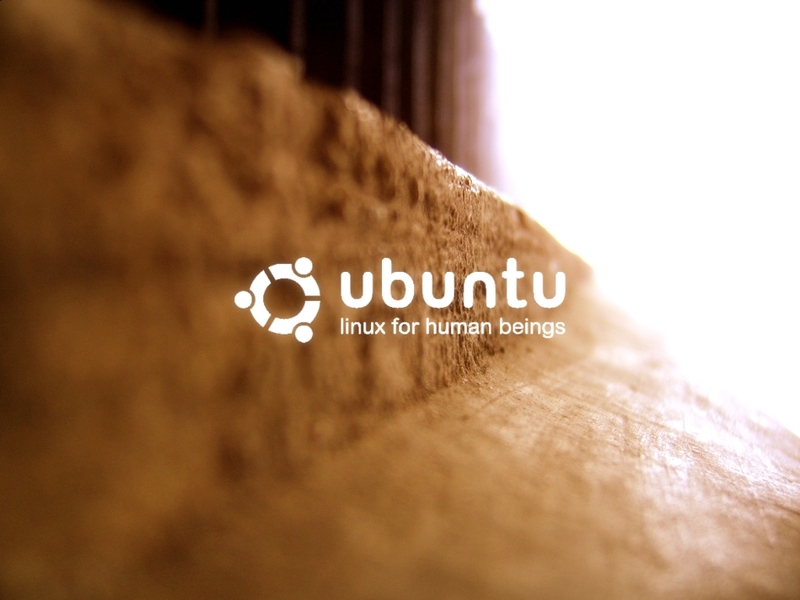 Ubuntu Wallpaper with a bokeh effect. 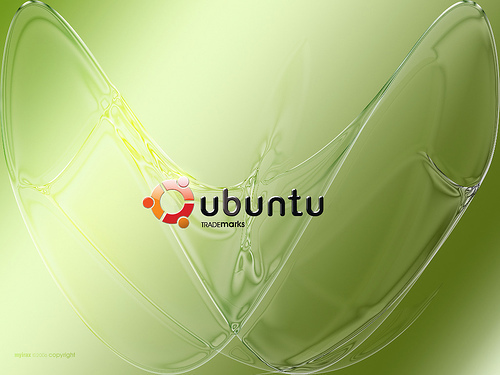 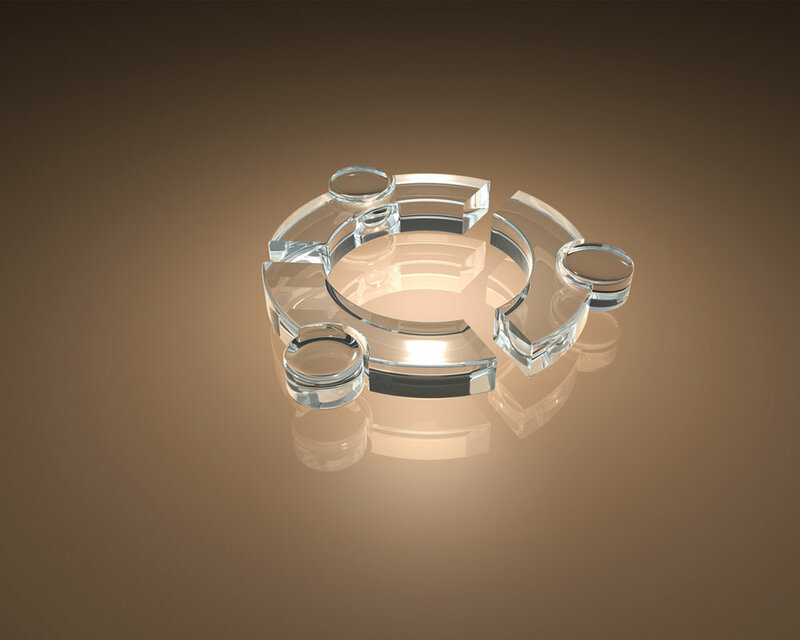 Download is a zip containing several popular widescreen and full resolutions. 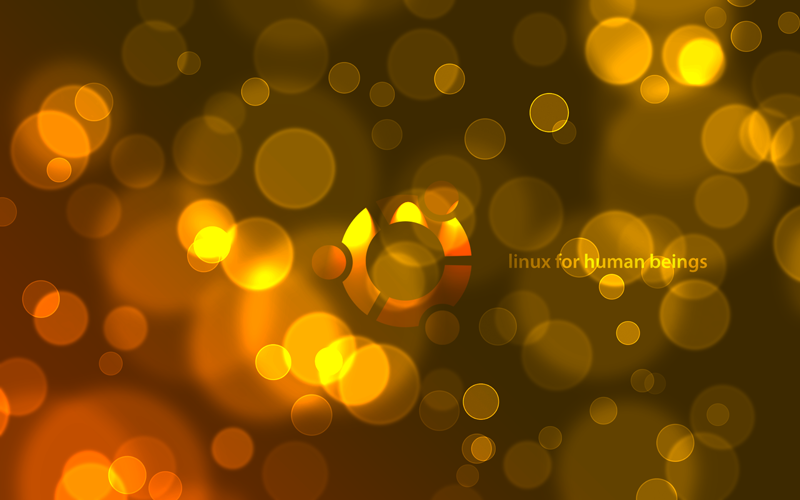 Enjoy, and feel free to distribute, modify, etc.